Playing games on laptops is an activity that is slowly becoming popular among gamers. 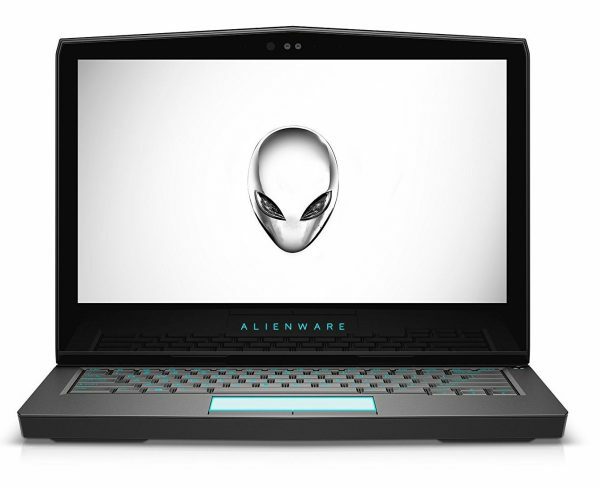 Although it’s a truth that no matter how high end your laptop is, it cannot give you the performance of a desktop of the same price, you can certainly use it for playing the latest games. You just have to make sure that it’s optimized for games. You get an opportunity to upgrade your desktop computer by upgrading its hardware; but laptops can be upgraded for games only by replacing the memory (& probably the hard drive). So, you may wonder, how to enjoy the best gaming on your laptop. Don’t worry! Here are a few tips with which you can make your device one of the best laptops for gaming. Overclocking can bring you some additional performance out of your graphics card. Though this is a little risky if you are a beginner, it shouldn’t be a big problem since there are tools for Nvidia as well as AMD GPUs. During the process, the main problem areas are heat and power. More amount of electricity is used by overclocking; hence power settings of your computer should be adjusted correctly. However, even heat of the GPU is increased by overclocking. Normally, this is addressed by the built-in cooling system of the laptop. This network of fans and heatsinks should be cleaned regularly. If they aren’t, your laptop will shut down automatically, as a safety measure, right upon getting too hot. This tip is useful for anyone who has a gaming desktop or laptop with Windows 10. Windows 10 has an Xbox app that has numerous features, such as streaming, screen recording and even a Game Mode Setting. (If you’ve removed the app, it can be downloaded again from the Windows Store). This can be activated by first calling up the Xbox panel by hitting WIN + G after the game launch (preferably with your screen showing the game menu) and then click Settings. Then in the General tab, check the Use Game Mode for this game box. 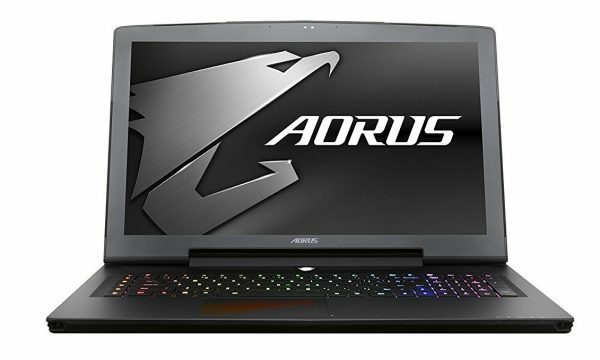 The gaming performance of even the best affordable gaming laptops is usually determined by your drivers, hardware and configuration of your computer. But if you are gaming online, one more factor steps in – the speed of your internet connection. Problem in online gaming is typically associated to lag. This may be because of problems in your internet connection, but commonly a slow connection between the router and your laptop is the culprit. Most of the times, there will be the most updated drivers in your wireless network card, due to Windows Update, or any system updates downloaded in your OS. If applying updates makes no change, try a wired Ethernet connection for the router. It should also be checked if a gaming router is correct for you. Checking your graphics card settings is a good idea, specifically if you wish to run a particular game. Here there are master controls of shader and texture details, on which the looks of your game depend. 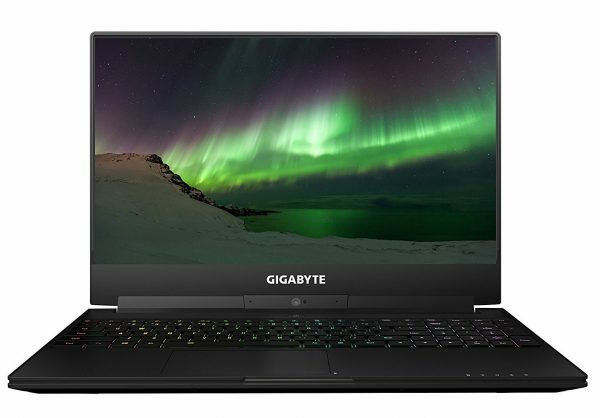 The options available here are limited by the memory of the GPU of your laptop; therefore it’s often good to choose a configuration that gives performance rather than looks. All in all, your RAM will be consumed by high-resolution textures, and your frame rate will be affected. A change can be made manually to your laptop before launching a game. Just take care to close all other apps (and games too) before starting to play a game. Next, check your System Tray. This section of the Windows taskbar shows you apps that are still on in the background. Just right click each of them and close them. Of course, your graphics card management app should be kept open. Hopefully, these tips will improve the performance of your best gaming PC and will let you enjoy your games to the fullest!